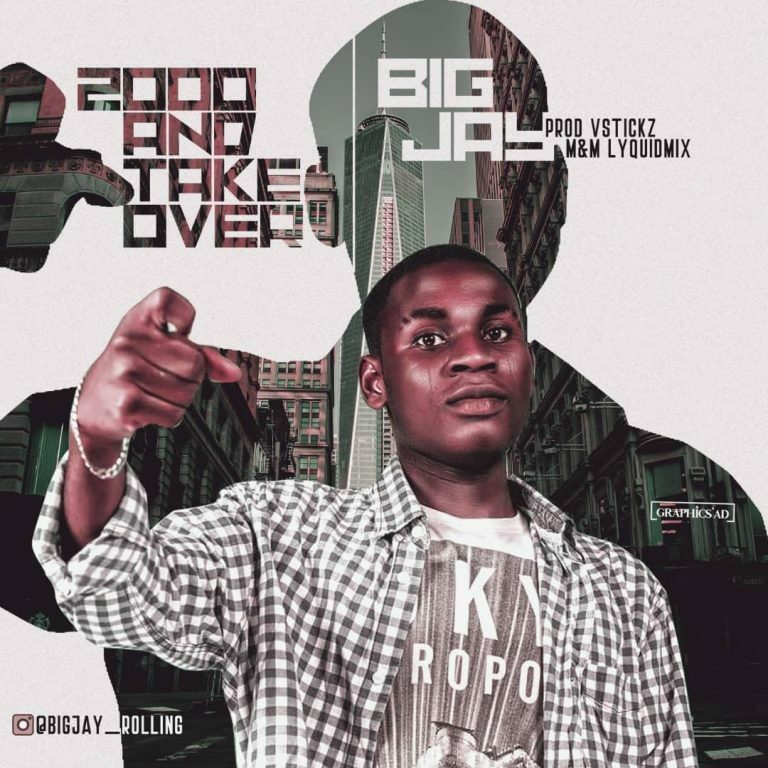 Jimoh Oluwatobiloba popularly known as Bigjay has again dished out a new mind bursting jam titled #2000andtakeover . No doubt, this is surely an evergreen song as it delivers a lot of messages with the Afro-pop concept and it will always be on replay most especially everytime we are about to ascend into a new year. In a recent interview with Bigjay, he revealed to us that the famous “Odun Nlo Sopin” album by Mrs D.A Fasoyin was the inspiration behind #2000andtakeover. This jam was produced by Vsticks and mixed & mastered by lyquidmix.